Shopping for Adventure Time Travel Cups? 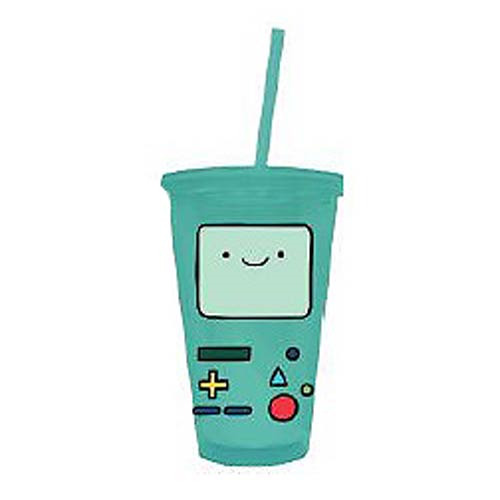 BMO has no problem holding your drink for you. This Adventure Time BMO 16 oz. Travel Cup looks just like the self-aware handheld gaming system from Adventure Time! Cup holds up to 16 ounces of liquid and comes with a straw for on-the-go sipping. Ages 12 and up.